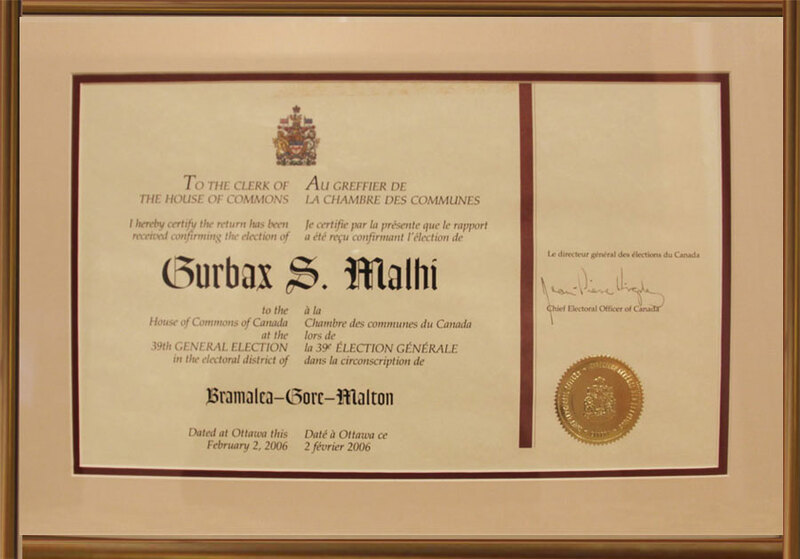 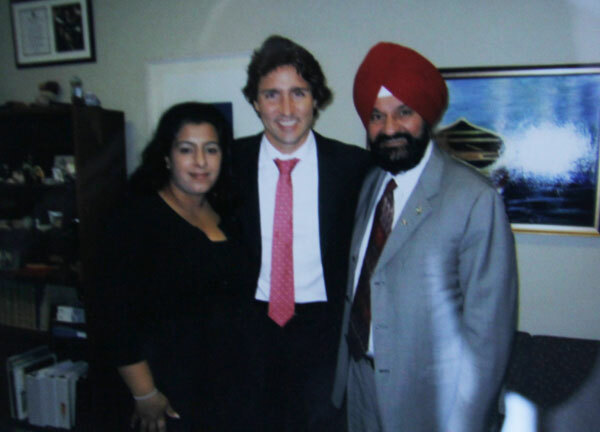 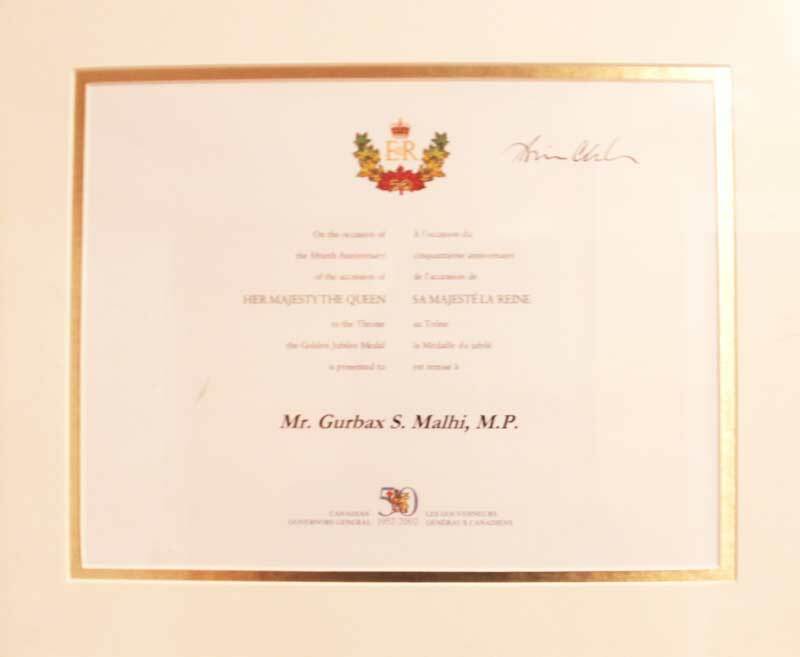 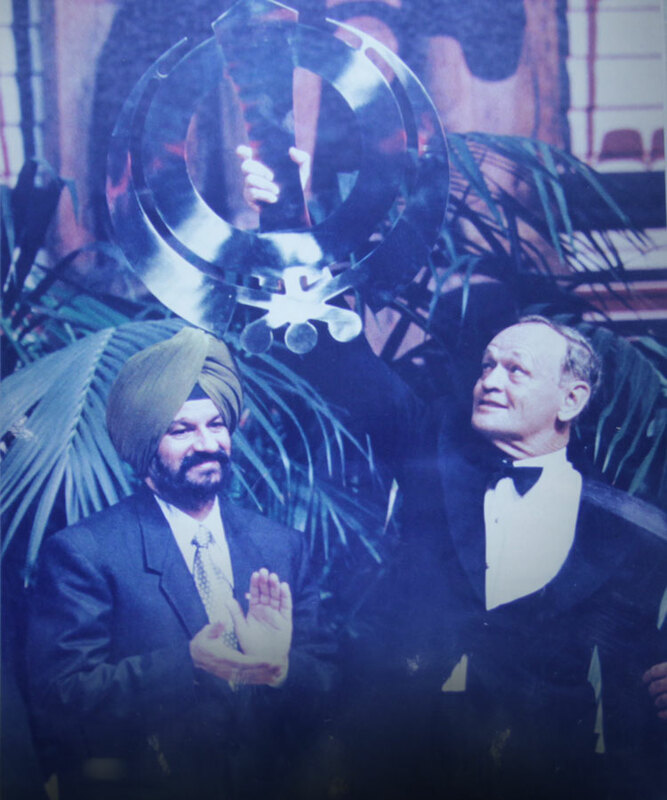 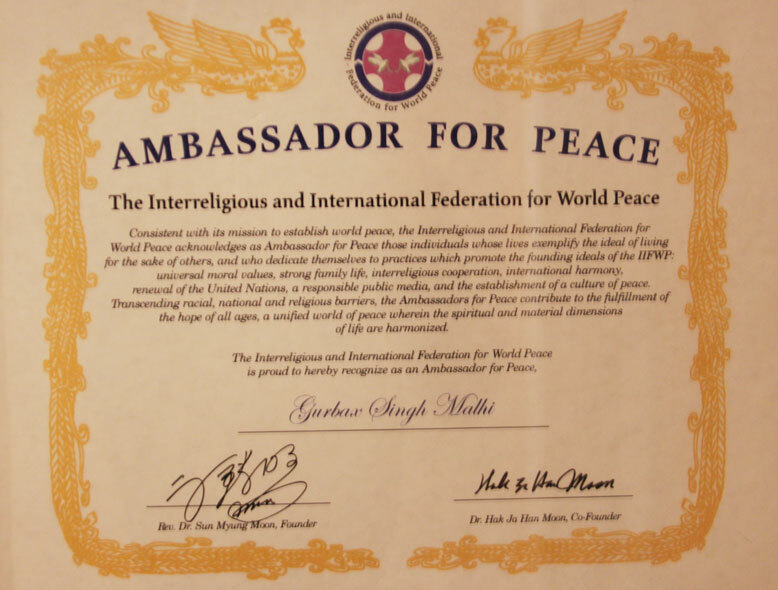 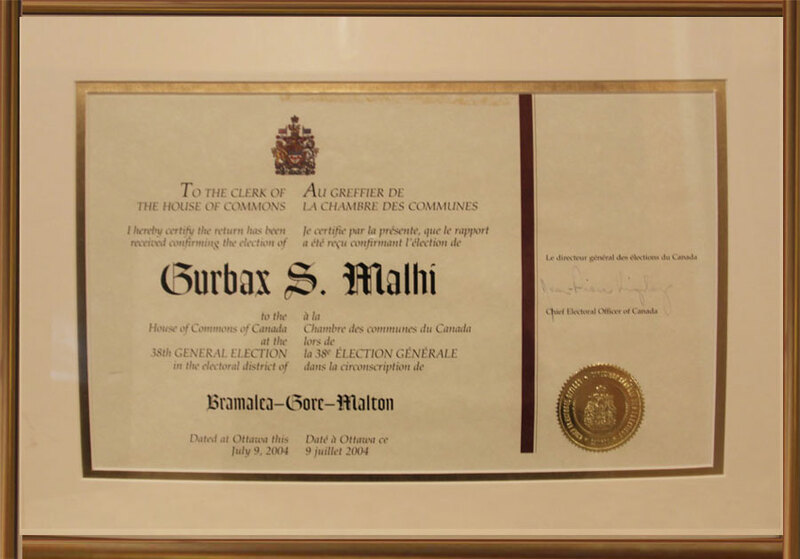 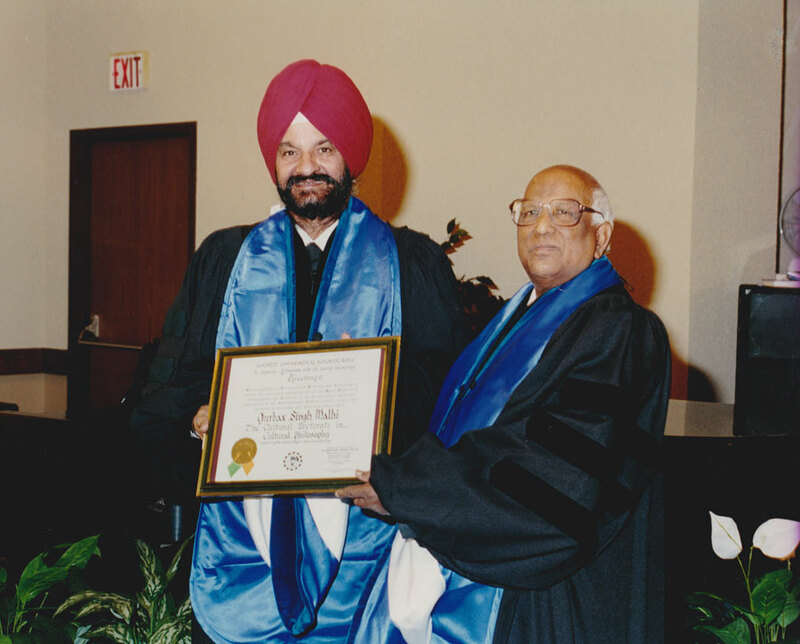 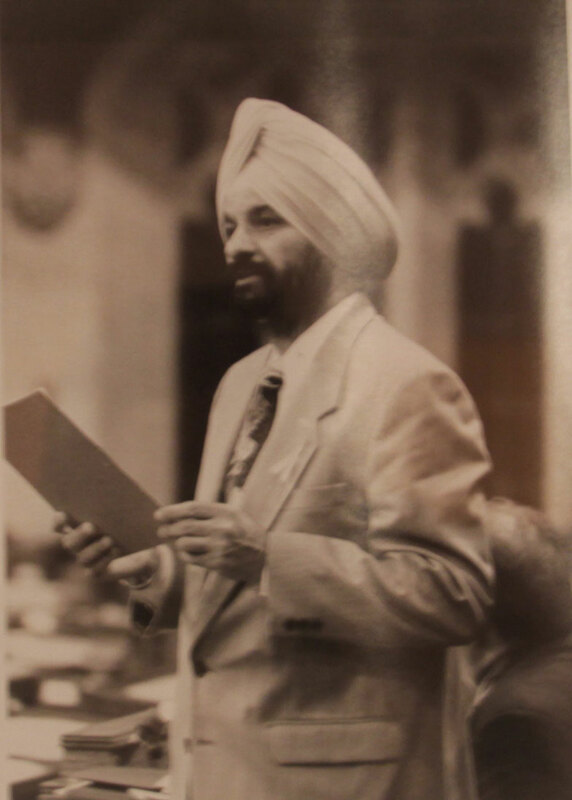 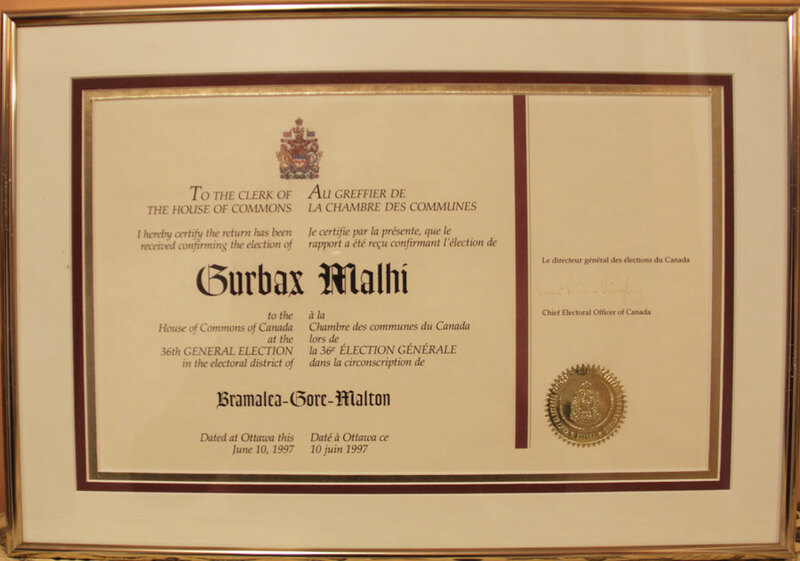 Mr. Malhi served as Parliamentary Secretary to the Minister of Labour, Claudette Bradshaw from 2001 to 2003. 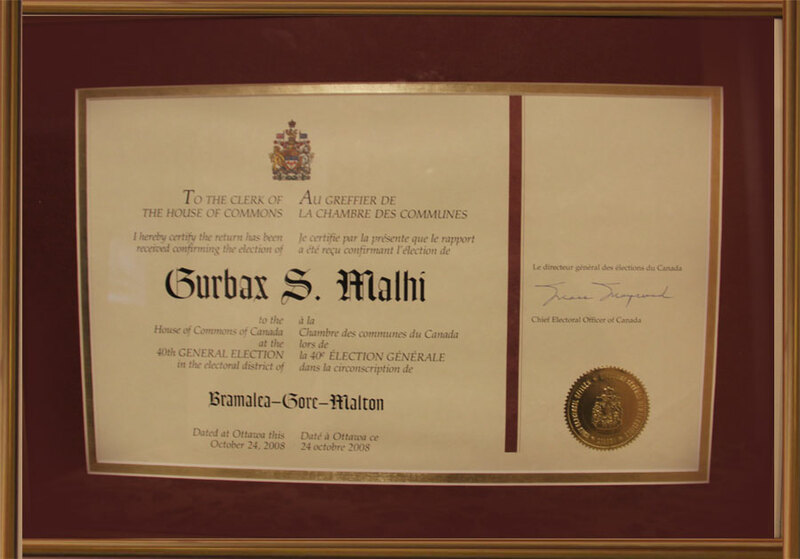 Parliamentary Secretary to the Minister of Human Resources and Skills Development and Minister responsible for Democratic Renewal. 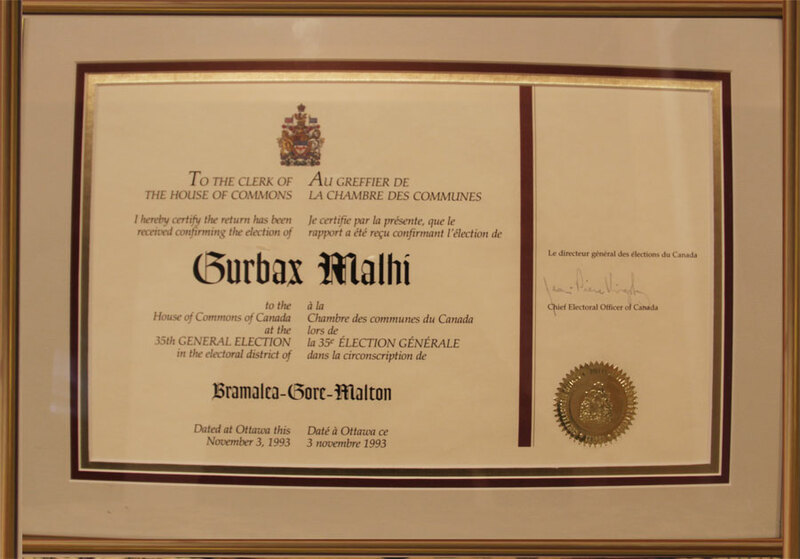 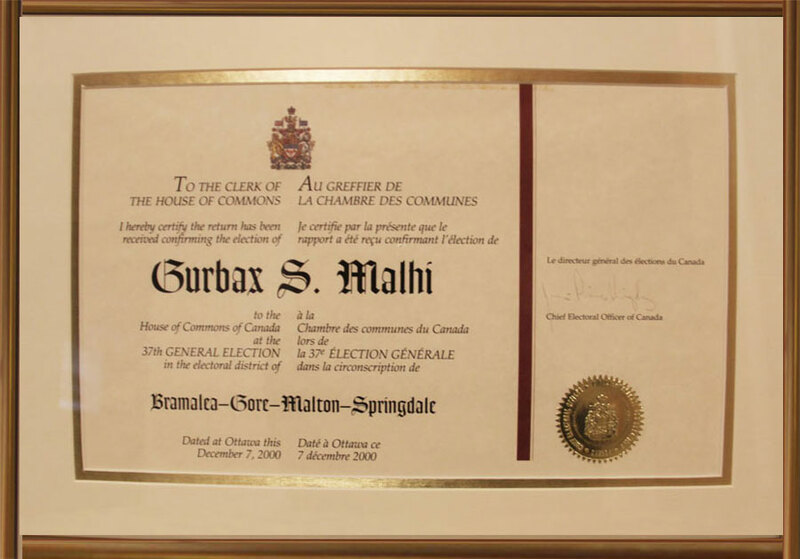 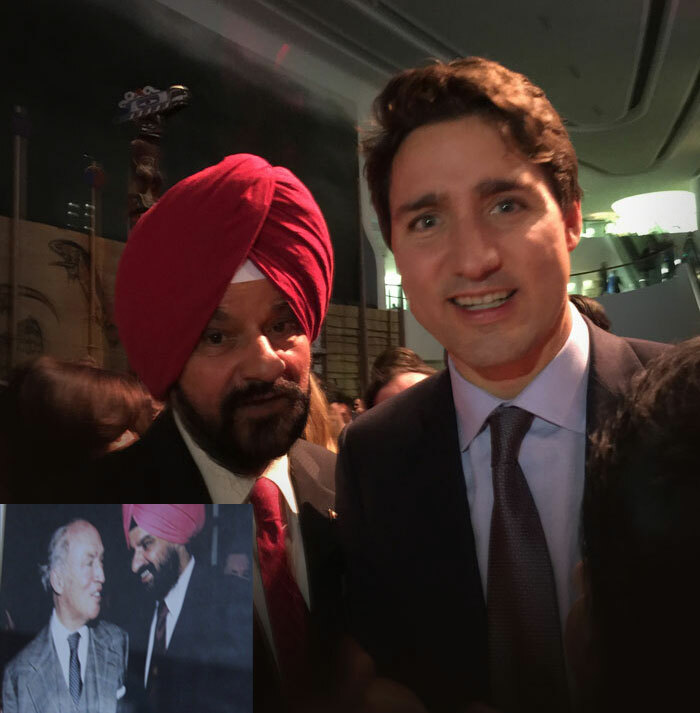 During the 2014 Ontario general election, Mr. Malhi campaigned for his daughter Harinder Malhi, who contested and won the seat for Brampton—Springdale for the Ontario Liberal Party, becoming a Member of Provincial Parliament in the 41st Legislative Assembly of Ontario.